To remove barriers that can prevent blind and partially sighted learners from engaging with science. 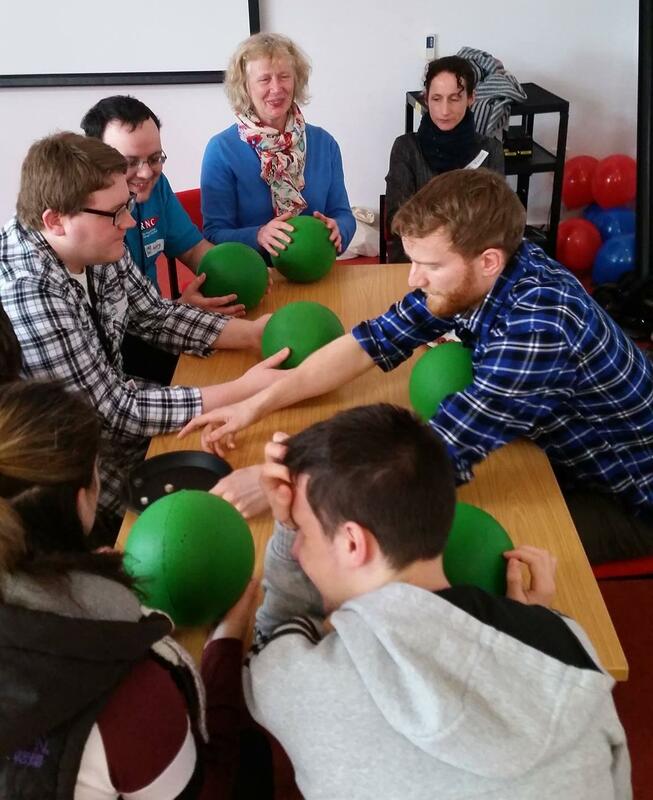 Tactile Collider is an exciting fully immersive workshop which allows participants to explore the science behind particle accelerators and the Large Hadron Collider and to engage with physicists working in current research. 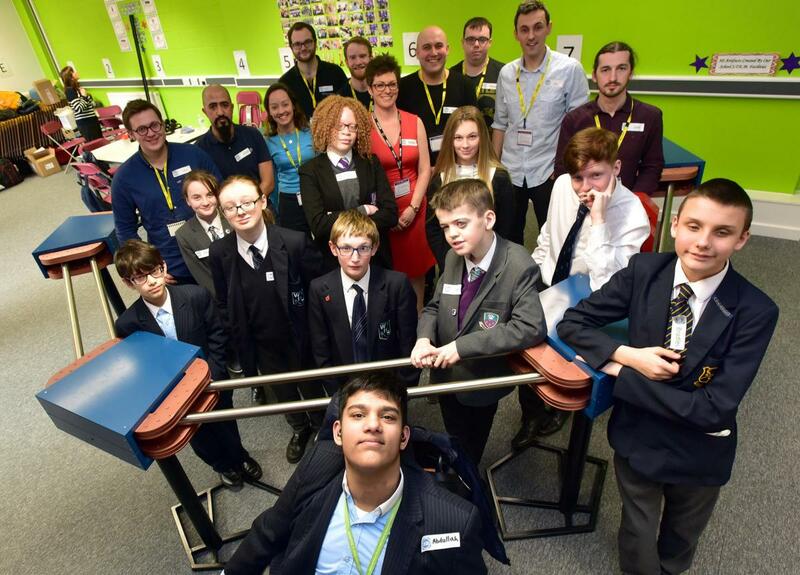 Participants will take part in four fully interactive workstations which start by delving into the world of particles and magnets before moving on to discover the cutting edge science behind particle acceleration and the Higgs boson. Using specially developed tactile objects and fascinating soundscapes participants can lose themselves in a world of science and understand how the Large Hadron Collider works. Learning the science of acceleration! The people of @thinktankmuseum ask the best questions!